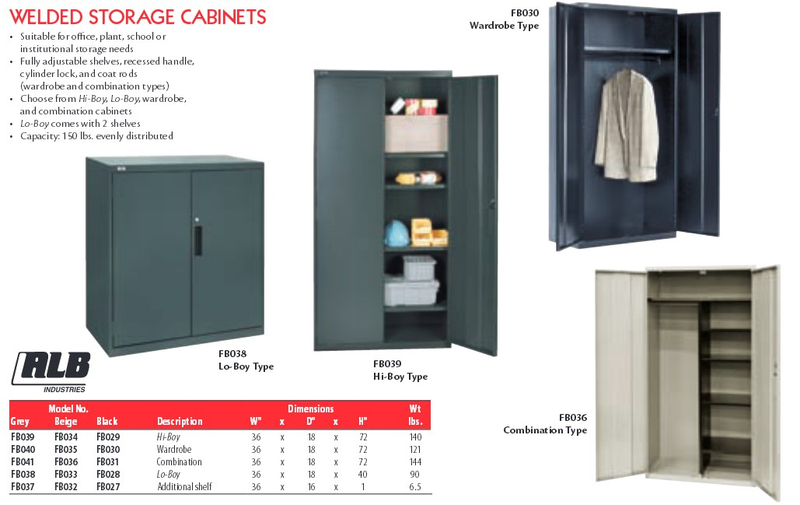 KW Materials offers all major styles and brands of storage cabinets and lockers to suite your application and budget. 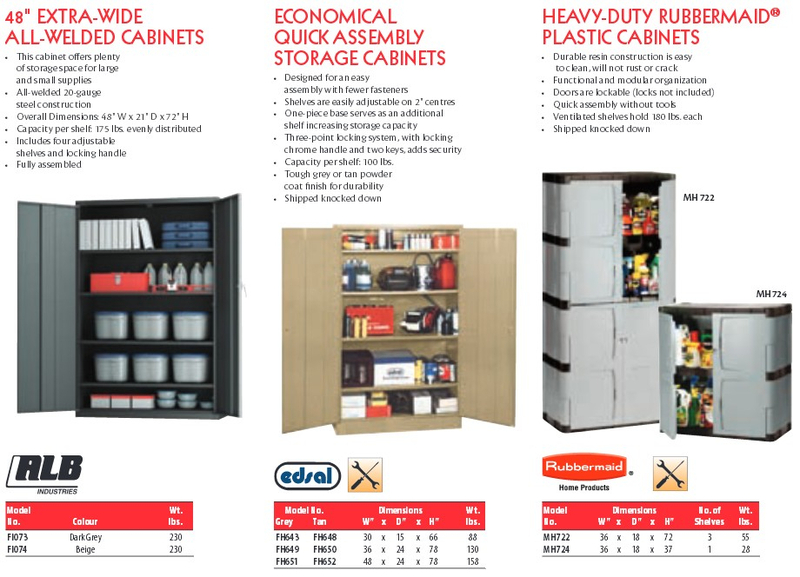 Most of the cabinets and lockers we carry are in stock and can be shipped on our quick ship program. 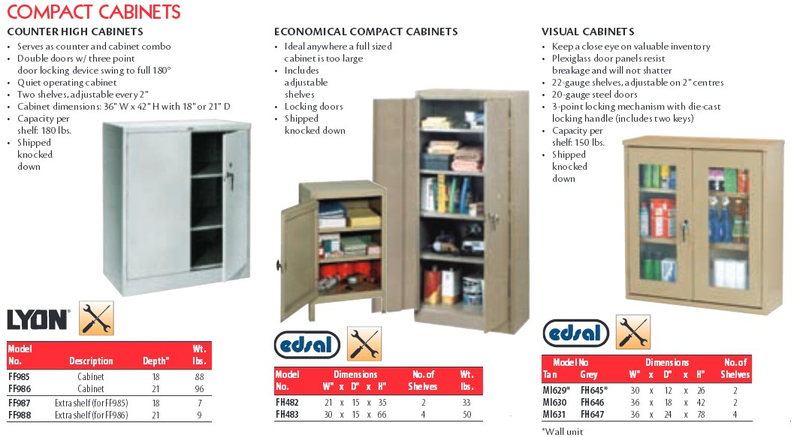 Please view our online catalogue for all our storage cabinets and lockers. 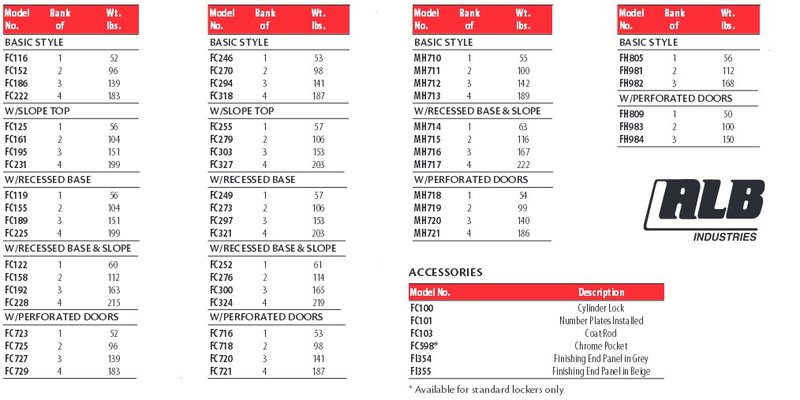 These are just a few of the many styles we carry.